The last time I posted about the persecution of the Rohingya people in Myanmar, Facebook banned the accounts of top Myanmar officials who were allegedly inciting violence against the Rohingya. In Myanmar, Facebook is seen as the de facto internet and is used by many Myanmar nationals to spread lies and misinformation about the Muslim Rohingya minority which has led to accusations of ethnic cleansing against the Myanmar government. Facebook only took down a few offending pages after the UN accused Myanmar of genocide, war crimes, and other atrocities. Some of these top Myanmar officials have moved their accounts to a Russian social media network called VKontakte. Now you would think that with its negative connotations on American media that a Russian run website would allow just about any kind of hate speech on their platform but you’d be wrong. According to an interview with Fast Company, a VKontakte spokesperson said they take hate speech very seriously and have taken steps from preventing their platform being used as a tool for hate speech in Myanmar. We closely monitor the situation in Myanmar. We have specifically hired Burmese speaking moderators to monitor publications in communities and users pages. Our moderation team delete publications with calls for violence and ban users who host them. 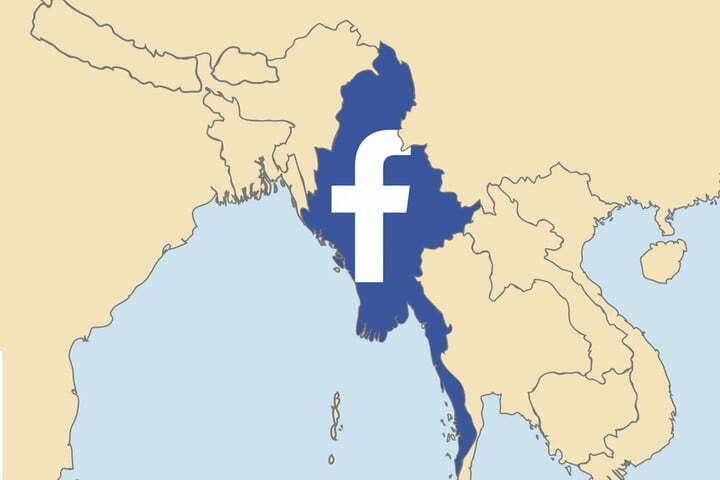 If a social media network that doesn’t nearly have the global reach of Facebook can stay on top of the situation in Myanmar then why couldn’t Facebook? It’s been posited before that Facebook needs such controversy in order to survive. Facebook is said to allow controversial content like this to proliferate on its network because it keeps people more engrossed in Facebook. This, in turn, is said to increase Facebook’s revenue through advertisements. You know, but what’s the persecution of an entire ethnicity worth when there’s money to be made?